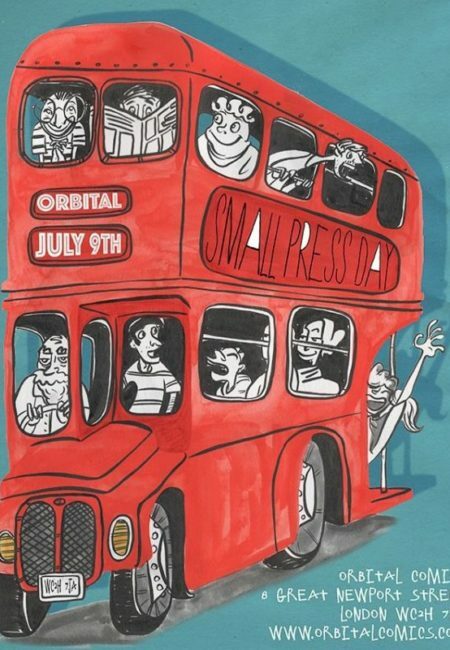 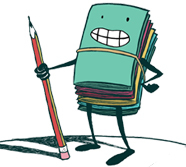 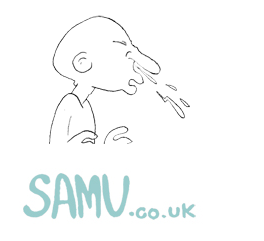 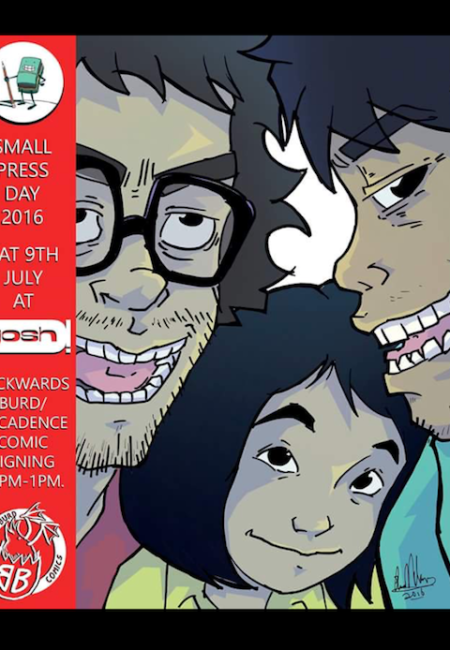 Robert Luckett of Regular Show OGN will be instore to launch the second part of his small press series Bum Storm. 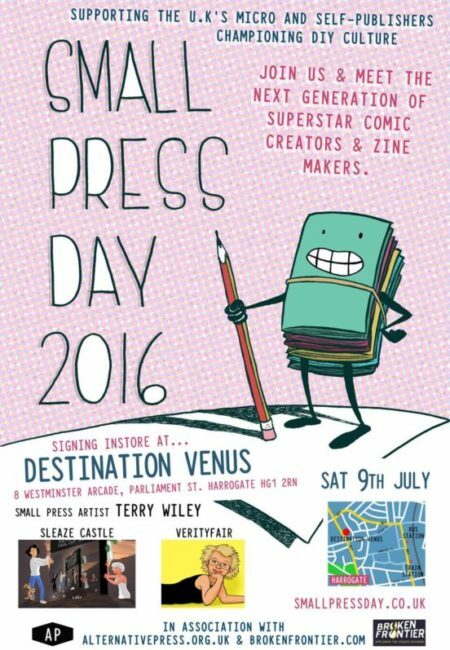 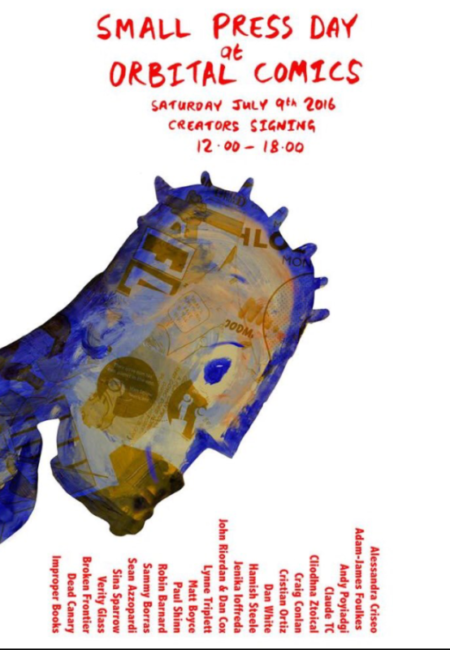 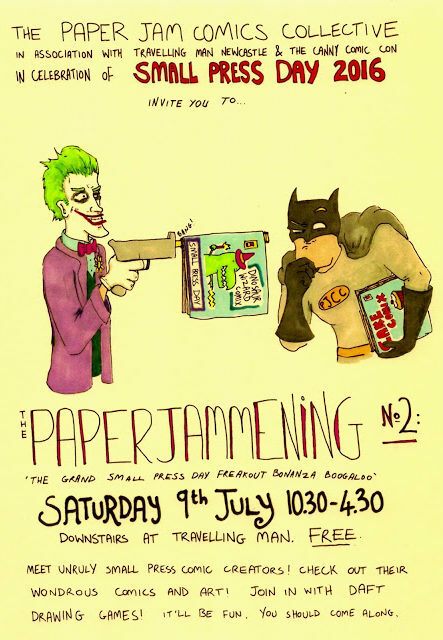 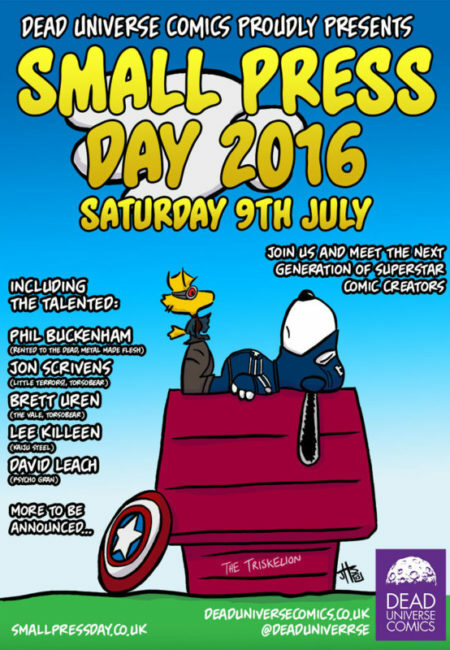 Plus an amazing bunch of Leeds based creators will be swinging by to drop off new stuff. 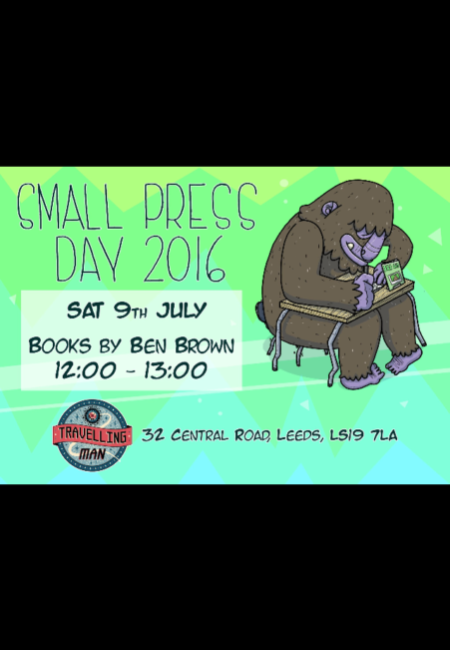 From 10.30am – 5pm. 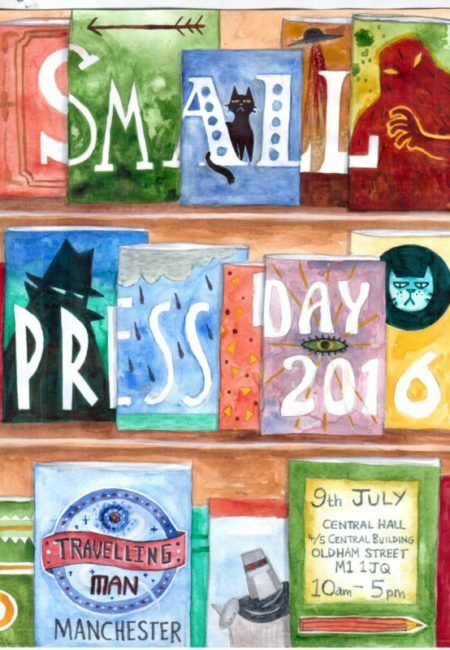 Celebrating SPD with signings from three amazing small press creators on the hour every hour from 11am – 3pm! 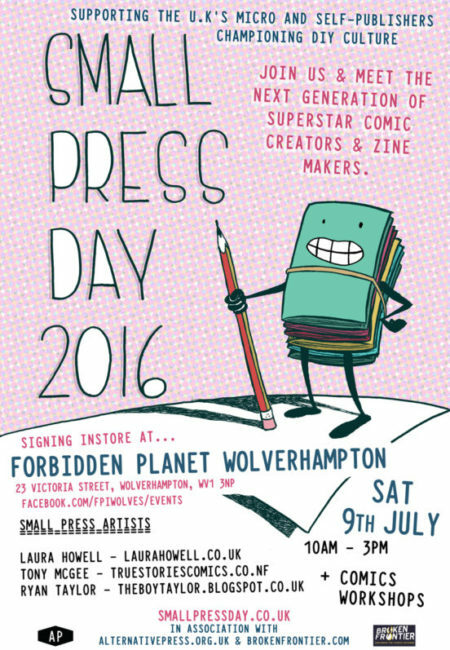 Come on down to the shop from midday to meet some of the top talent in the Midlands. 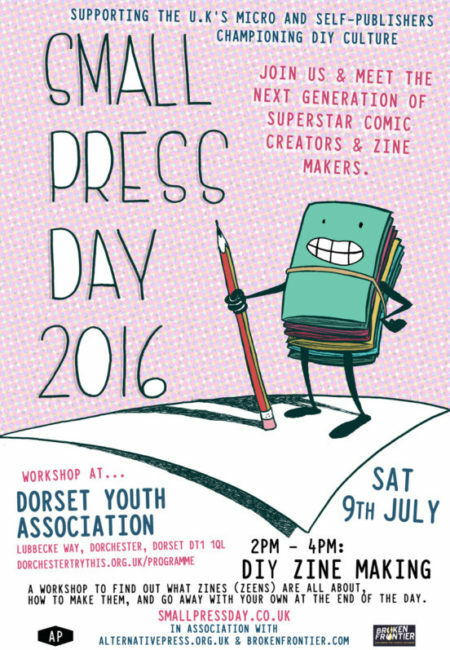 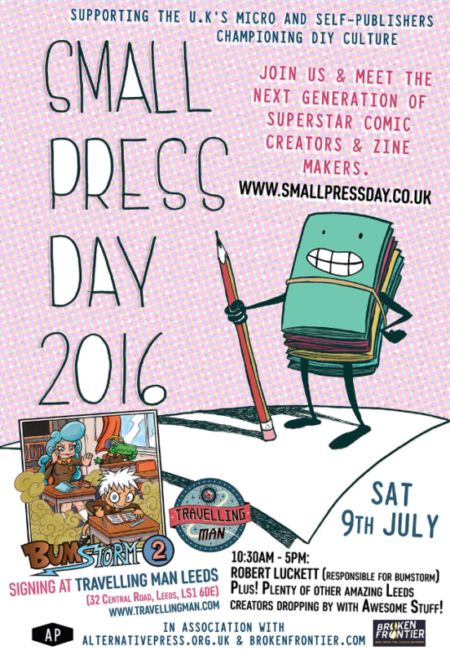 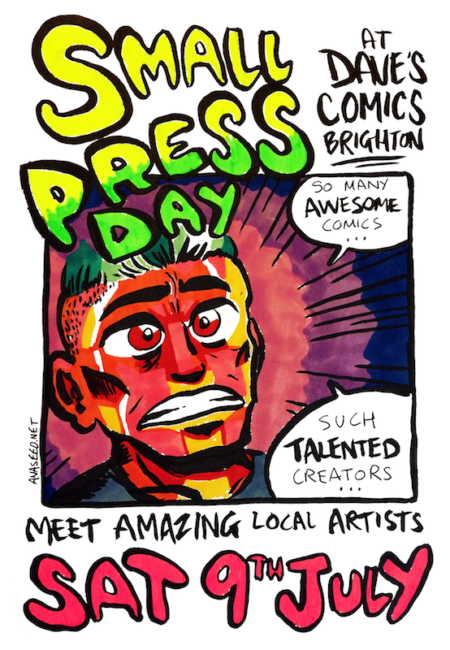 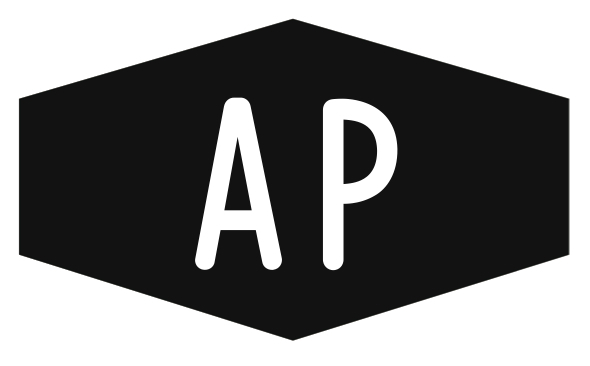 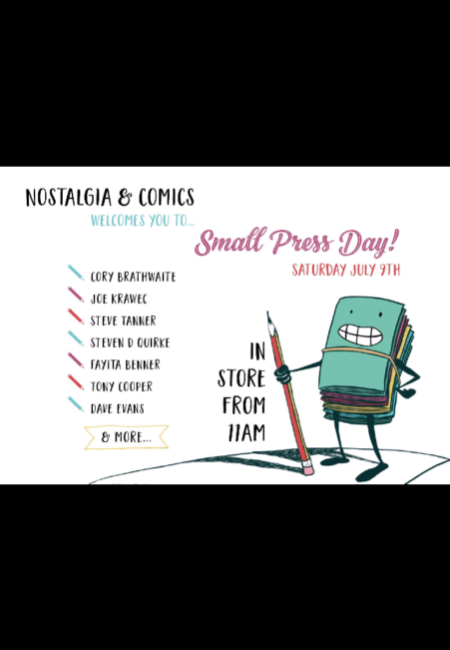 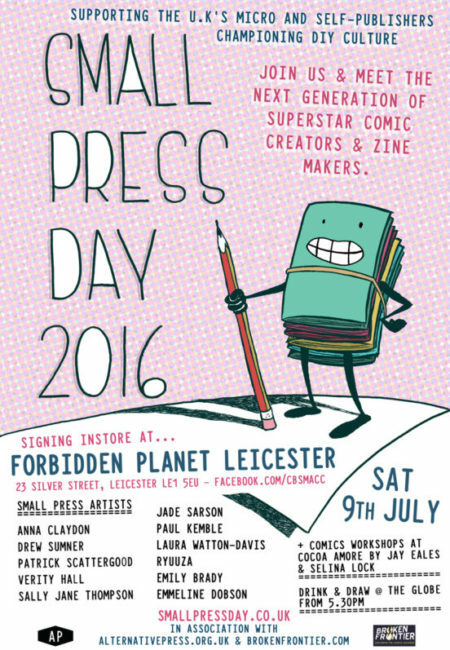 Small press artists who’ll be in store include Anna Claydon, Drew Sumner, Patrick Scattergood, Verity Hall, Sally Jane Thompson, Jade Sarson, Paul Kemble, Laura Watton- Davis, Ryuuza, Emily Brady, and Emmeline Dobson. 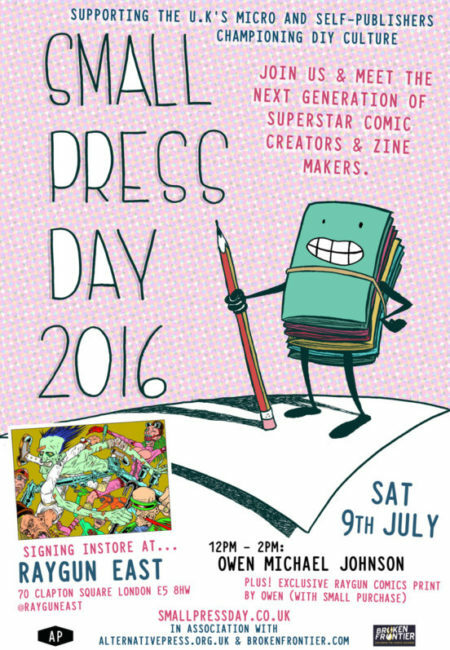 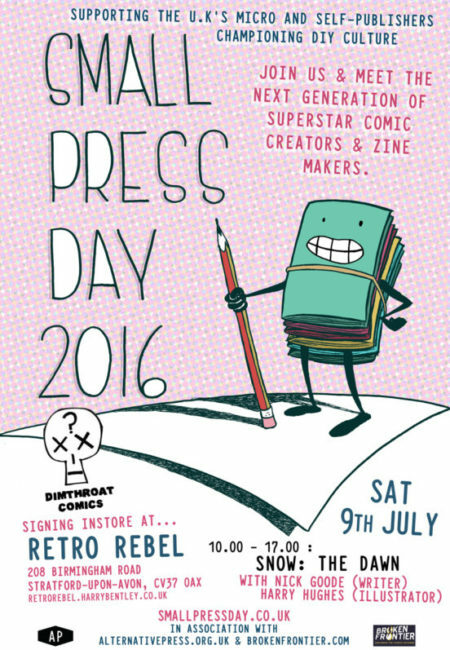 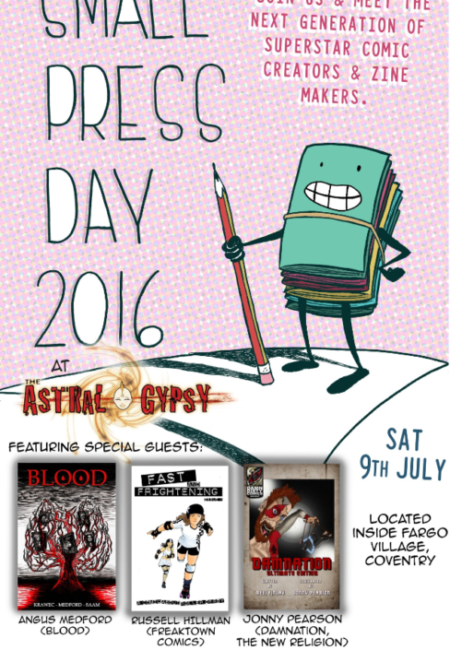 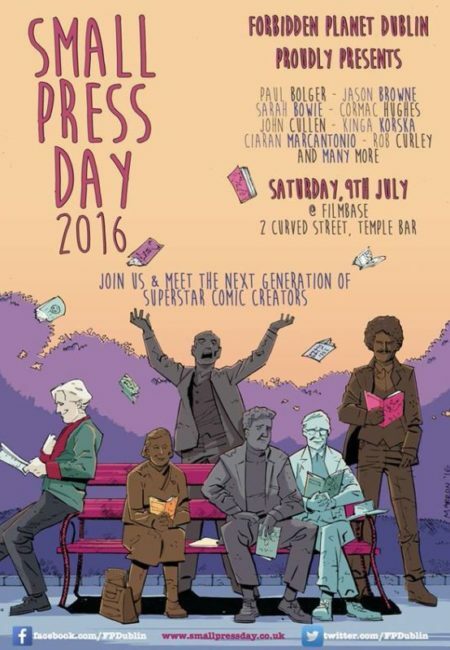 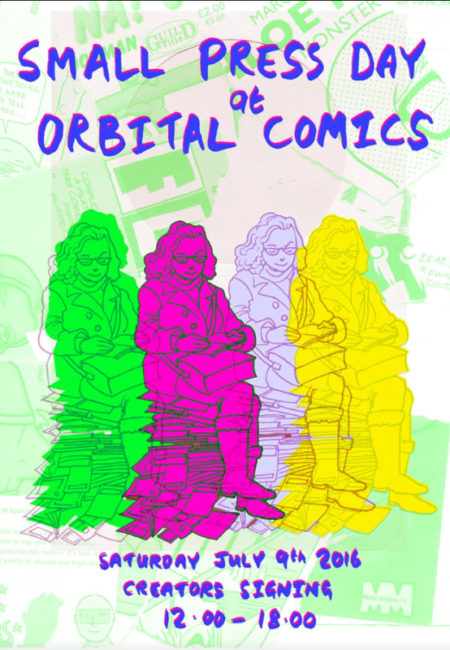 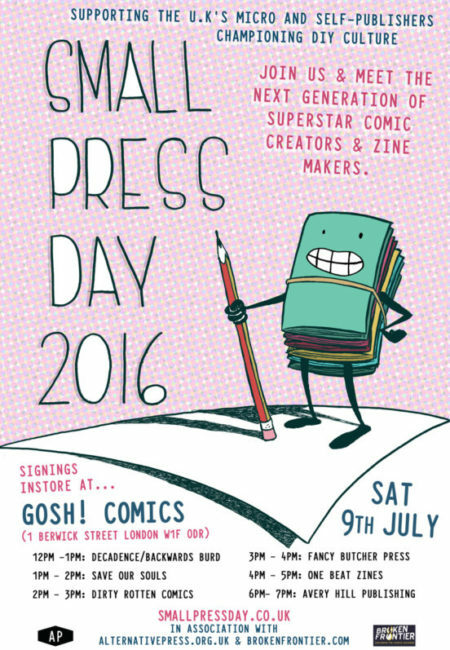 Hosting a stack of signings and events with local small press publishers and collectives from 12-7pm. 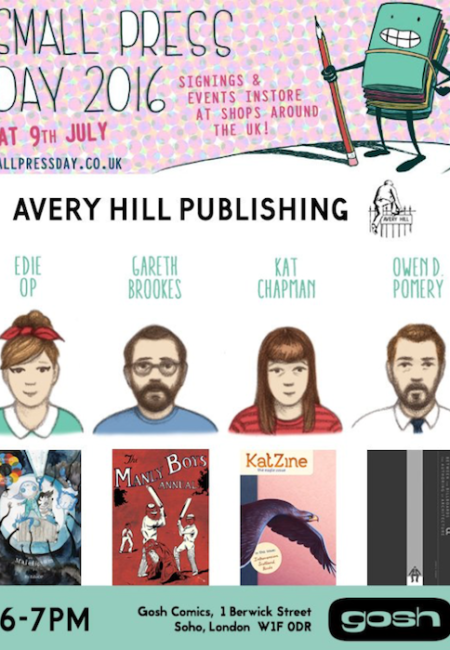 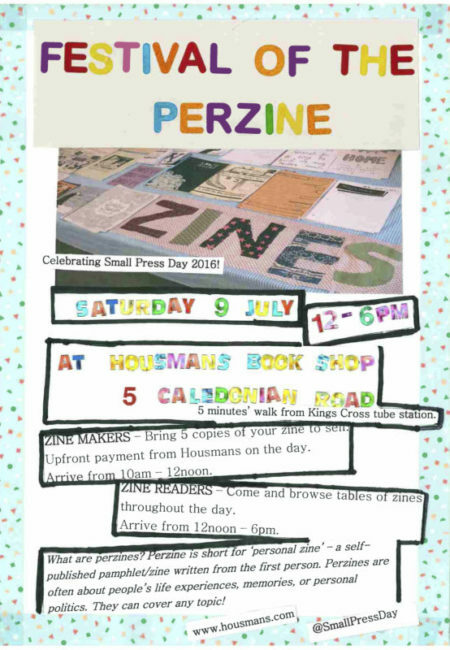 The impressive line-up starts with Decadence Comics and Backwards Burd from 12pm; Save Our Souls from 1pm; Dirty Rotten Comics from 2pm; Fancy Butcher Press from 3pm; One Beat Zines from 4pm; and Avery Hill Publishing from 6pm. 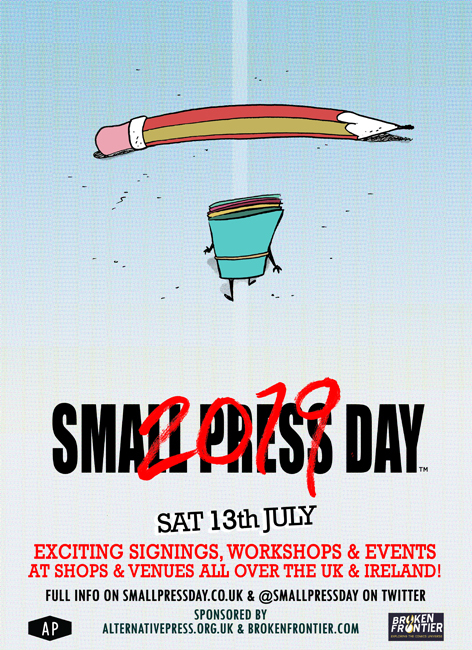 Multiple signings with awesome creators, a ‘make your own comic’ workshop with Matt Boyce from 1.30pm, and other events taking place all day long. 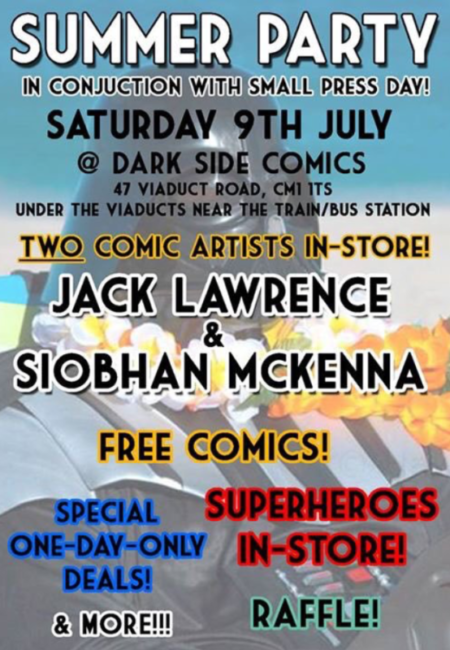 The signing sessions will start at midday and run all day, with different creators every hour, and an insane amount of great new comics to be discovered – the list includes Alessandra Criseo, Cristian Ortiz, John Riordan & Dan Cox from 12pm; Sean Azzopardi, Cliodhna Ztoical, Jenika Ioffreda, Sammy Borras, Sina Sparrow from 1pm; Hamish Steele, Paul Shinn, Claude TC, Craig Conlan, Adam-James Foulkes & Lynne Triplett from 2pm; Andy Poyadgi, Matt Boyce, Robin Barnard, Verity Glass, Dan White from 3pm; Matt Gibbs & Chris Wildgoose, Matt Fitch & Chris Baker from 4pm; and Andy Oliver with many of Broken Frontier’s Six Creators to Watch from this and last year including Rozi Hathaway, Emma Raby, Kim Clements, and Jey Levang from 5pm. 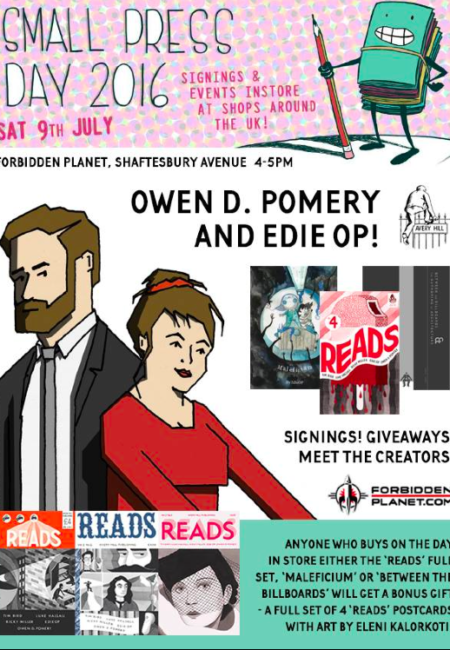 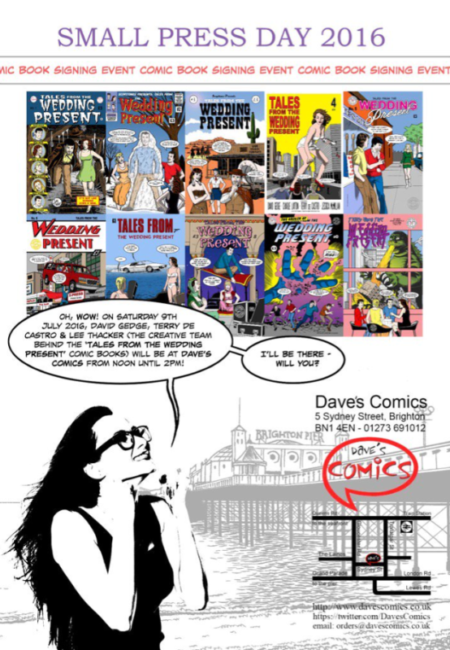 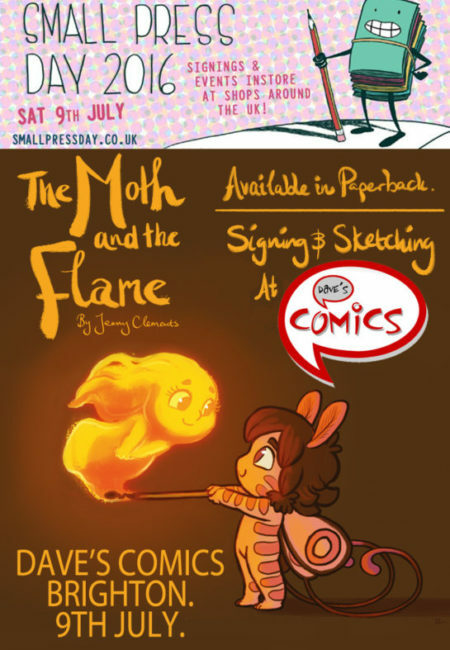 Sketching and signings from 10am with amazing small press artists including Jenny Clements, and Anaseed Man – and David Gedge, Terry De Castro and Lee Thacker (Tales from the Wedding Present) who will be instore from noon till 2pm! 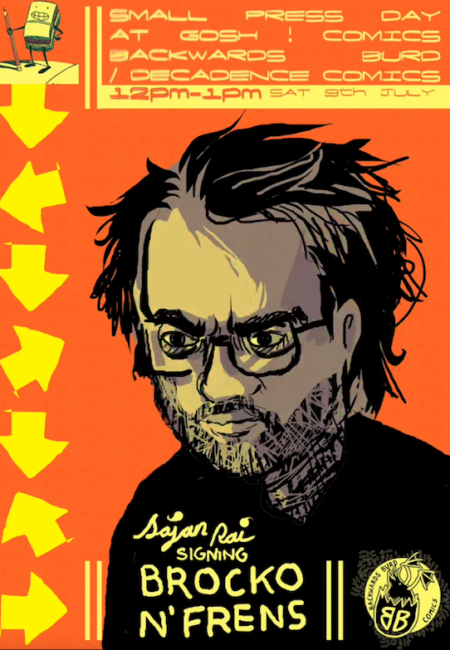 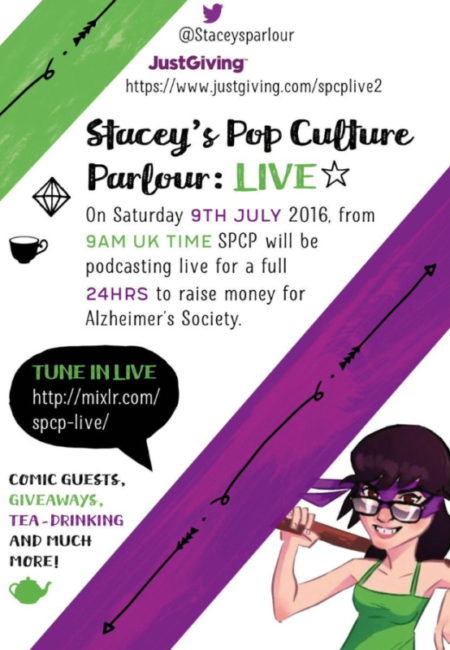 Hosting independent comic book creators – conducting signings and selling amazing creations! 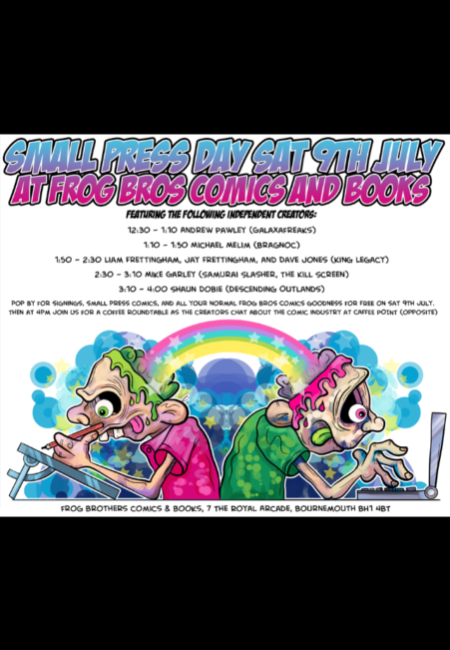 From 12.30pm to 1.10pm signing session with Andrew Pawley; from 1.10pm to 1.50pm Michael Melim; 1.50pm to 2.30pm Liam Frettingham, Jay Frettingham, and Dave Jones; 2.30pm to 3.10pm Mike Garley; and from 3.10pm to 4pm Shaun Dobie. 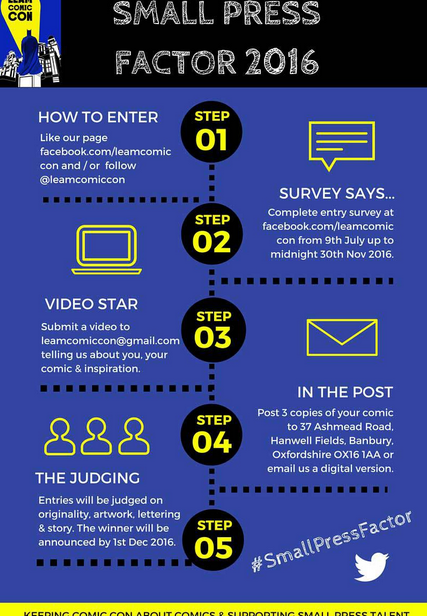 Leamington’s award-winning comic convention – Leam Comic Con – is offering independent comic creators the chance to raise their profile, win a table at their 2017 event, and promotional support.